In September 2008, the Center for Inquiry went to Geneva for the ninth session of the United Nations Human Rights Council. Although a staunchly secularist organization, it was there to fight for the right to talk about religion. For several years, a coalition of Islamic states–aided by Russia, China, Cuba, and a group of developing countries–has placed the "defamation of religions" high on the U.N. human rights agenda. In a final irony, when nongovernmental organizations (NGOs) at the Council (or HRC, formerly the Human Rights Commission) tried to ask whether such a system was compatible with universal human rights, the Pakistani delegation objected that the mere discussion of the matter was an insult to the faith. Astonishingly, the president of the Council ruled that henceforth NGOs would not be permitted to make statements containing “judgments” about religion at all. contributed to the international debate on the defamation of religions, which now appears to be turning in a favorable direction. A number of democratic countries are pushing to stop the resolution at the current General Assembly. On September 17, CFI co-sponsored, with IHEU, a panel discussion on recent restrictions to free inquiry into religious matters within the Council chambers themselves. The speakers, in addition to Dacey, were Naser Khader, member of the Danish Parliament and leader of the Liberal Alliance party; Walid Phares, the U.S.-based expert on terrorism and the Middle East; and Tarek Fatah of the Canadian Muslim Congress. The meeting was attended by representatives of the Holy See and the European Union, among others. In Geneva, and at a preceding U.N. conference in Paris, CFI forged high-level contacts with government delegations, most notably the French and American, which are very concerned about the Organization of Islamic Conference (OIC) push to criminalize religiously offensive speech in international law. Additionally, CFI networked with a large number of NGOs with kindred concerns. They included the Cairo Center for Human Rights Studies, Egyptian Initiative for Personal Rights, European Centre for Law and Justice, Freedom House, International Federation for Human Rights, International Commission of Jurists, UN Watch, Bahà’i International Community, Lutheran World Federation, and many others. In connection with its activities in Geneva, the Center for Inquiry was asked to join the NGO Committee on Freedom of Religion or Belief, which meets in Geneva and New York. It now looks likely that even the OIC will relinquish the notion of the defamation of religions and seek instead to work within the existing legal notion of hate speech that constitutes incitement to discrimination, hostility, and violence. Such notion falls within the limitations on freedom of expression provided for in Article 20 of the legally binding International Covenant on Civil and Political Rights. Such an outcome represents progress but signals difficulties ahead. For in seeking guidance in interpreting the proper balance between protection of freedom of expression and protection of individuals against incitement, the discussion may now look to the existing jurisprudence of European human rights courts. These courts by and large have been much more eager than, for example, the U.S. Supreme Court to limit speech that they consider anti-Jewish or anti-Christian. This legal tradition invites the charge of hypocrisy from the Islamic states, which will demand equal protection for Islamic belief. On the other hand, some cultural conservatives may maintain that the heritage of Europe warrants a privileged place for the Jewish and Christian faiths. Therefore, it will be critically important in the coming debates that there be a thoroughly secular, nonpolitical entity (one that is not compromised by being regarded as a partisan in the highly polarizing issue of the Israeli-Palestinian conflict) to advocate the principled solution to this dilemma: no protection for any belief from criticism, ridicule, and even contempt, except when the speech presents a clear and present danger to some person.  As a U.S.-based secular organization, CFI is the ideal representative of this position. CFI has laid the groundwork for participation in the tenth session of Council, which will focus on issues of freedom of religion. This is to say nothing of the other pressing issues on which CFI’s perspective is needed, such as the restriction on women’s freedoms by religion, particularly in Latin America and Africa. This December marks the sixtieth anniversary of the adoption of the Universal Declaration of Human Rights. Much remains to be done to fully realize its ideals. The Center for Inquiry has established itself as a major stakeholder in these ongoing struggles at the Human Rights Council and beyond.